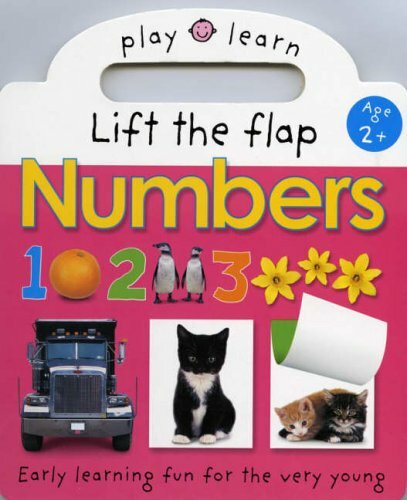 Play and Learn Numbers was written by Roger Priddy. 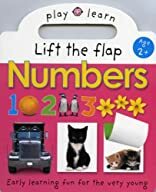 Play and Learn Numbers was published by Priddy Books. A subject of Play and Learn Numbers is Adult Assortments Not to Be Sold Separately.